Accompaniment, Classical, Composition, Early Childhood, Jazz, Songwriting. 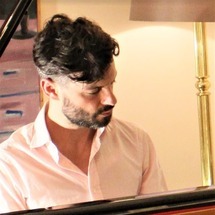 Piano lessons in London by WKMT. WKMT specializes in piano tuition for students of all levels and ages. WKMT counts with three venues: Kensington, Camberwell and Bermondsey. WKMT approach covers learning, listening and performing.